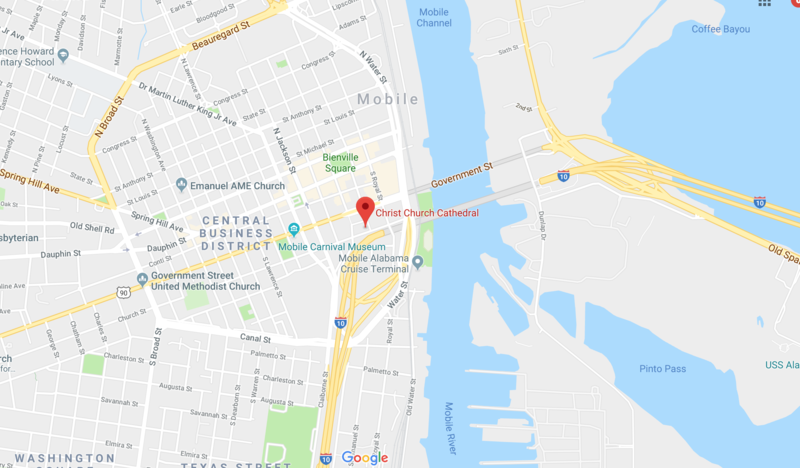 Today, we would like turn the BFL spotlight onto one of our wonderful congregations and introduce you to Christ Church Cathedral in Mobile, Alabama. What is your greatest strength as a faith community? Our willingness to take risks and to_be changed by them. 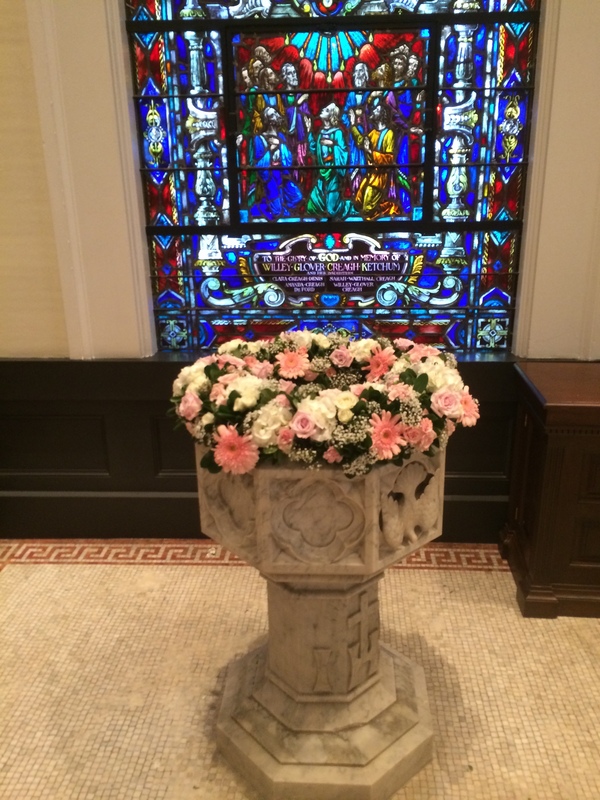 Finish this sentence: People come to Christ Church Cathedral because… they feel welcome, for our worship and because our people embrace them. 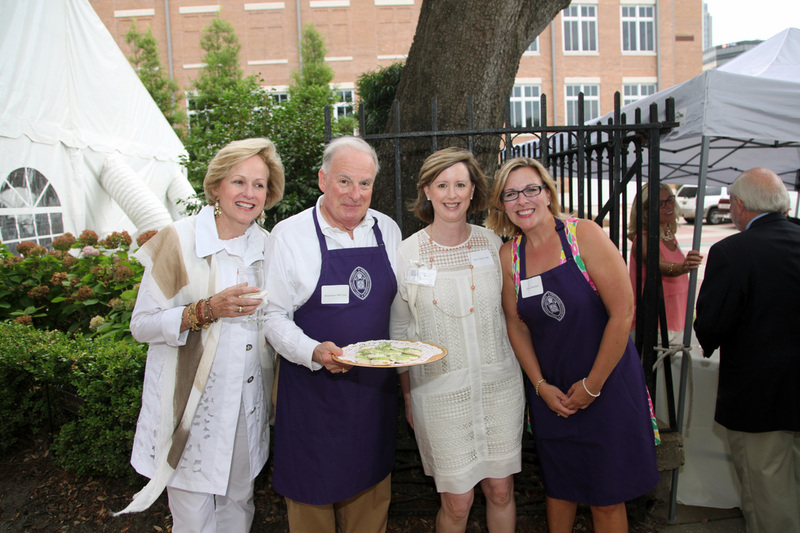 Describe your coffee hour: Multi-generational with great food! What are three adjectives that sum up your faith community? Hospitable, Inclusive, Traditional. Thanks to their Catechist, Chris Decatur, for the work he is doing with this vibrant congregation.